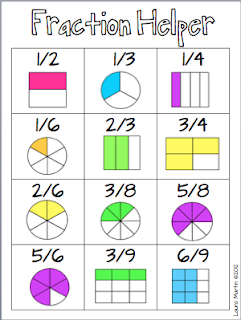 Here's a fun little one page download to use in your Math Tubs/Centers. 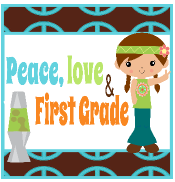 My kiddos call it their Fraction Helper. It's a great visual for young children being introduced to fractions. Hope you enjoy!